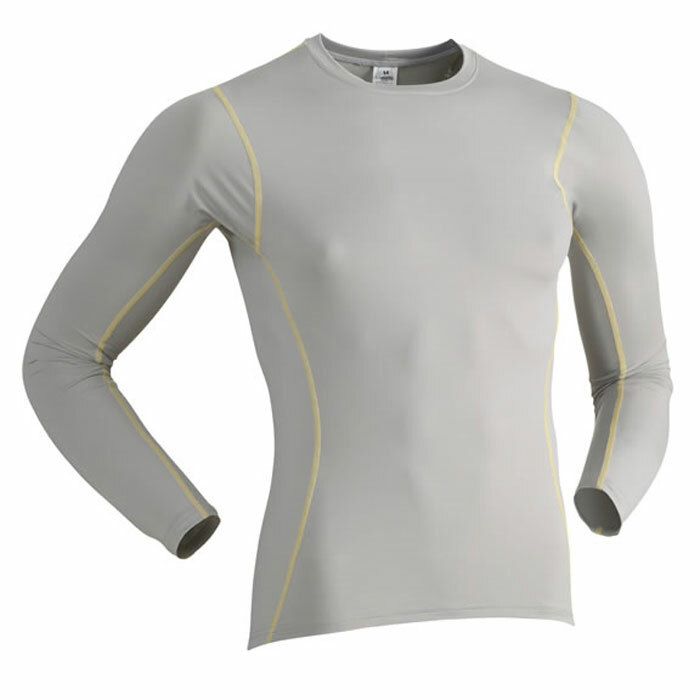 Visit Immersion Research's Polar Skin Top page. You're bound to run into chilly weather if you like to paddle into the fall or if you live in a year-round cool-weather area. 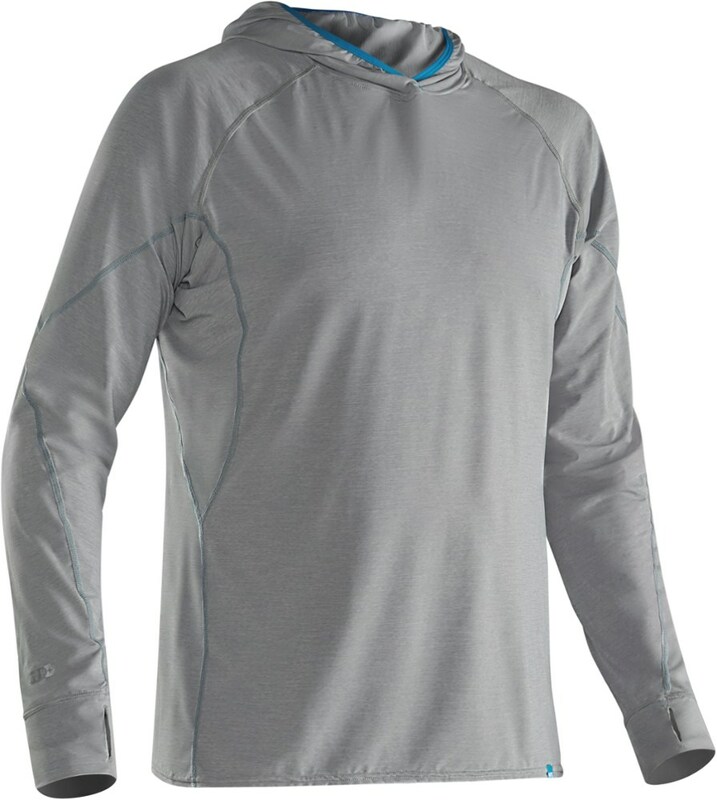 The Immersion Research Men's Polar Skin Thermal Top uses soft fleece and Polartec material to insulate your arms and core from the cold so you can paddle through particularly bitter conditions. 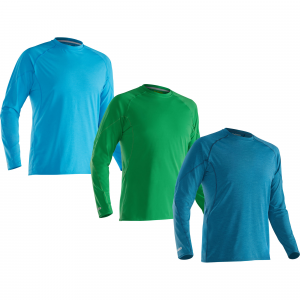 One of the best parts of this long-sleeve top is its non-bulky construction--a characteristic that allows you to easily layer the Polar Skin beneath a waterproof shell jacket or paddling jacket. 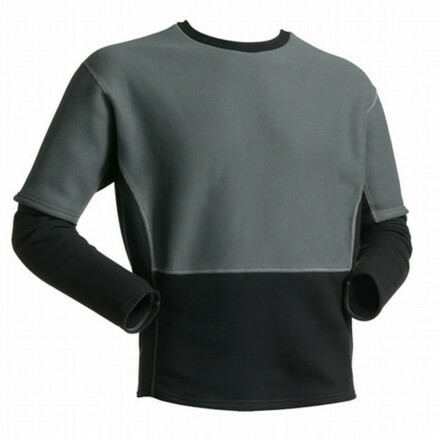 The ultimate layering piece meant for the coldest paddling days. 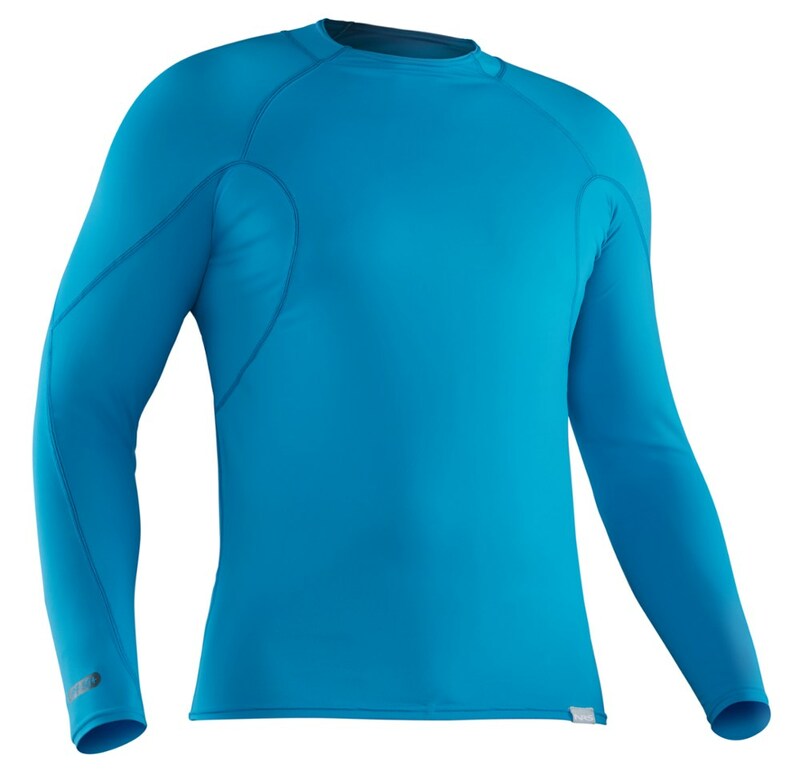 Made with ultra warm and compressible Polartec Thermal Pro in the core areas and soft micro fleece in the underarms and lower torso for reduced bulk. Uniquely versatile due to its exceptional breathablility and quick drying time - providing a remarkably broad comfort range. 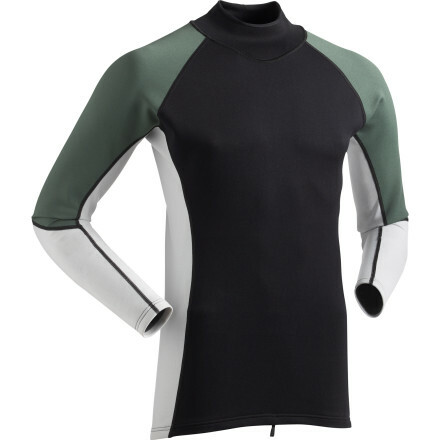 The Immersion Research Polar Skin Top is not available from the stores we monitor. It was last seen January 28, 2014	at Backcountry.com.